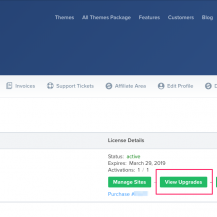 Some of our themes like Balance or Delicio have sticky header menu by default, so there is no need install any plugins to enable this feature. 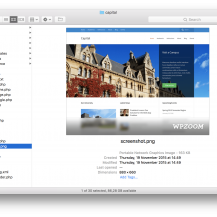 However, other themes will requires some extra steps if you want to have a sticky menu at the top when users scroll on your website. 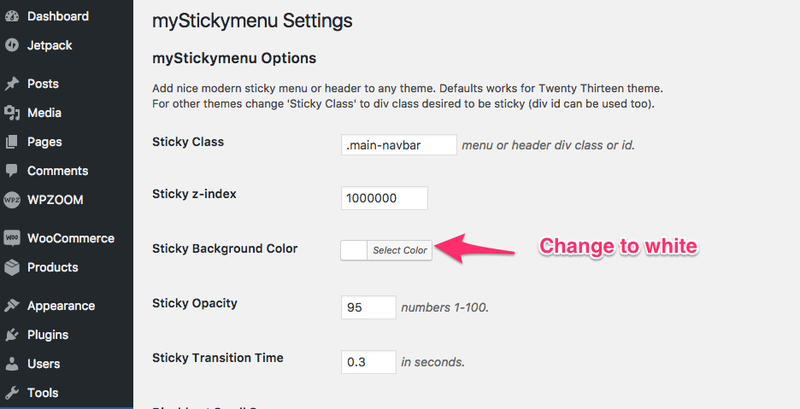 This means that we have to go to the myStickymenu plugin Settings page and set one of these classes in the Sticky Class field. 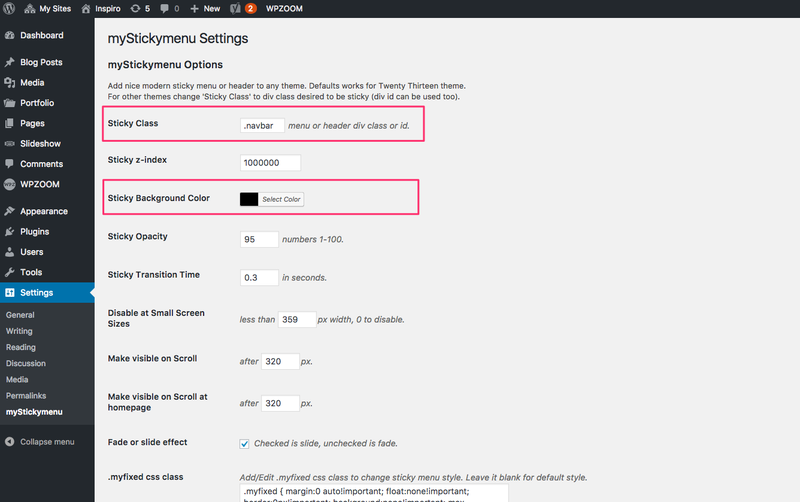 If your theme is not included in this list, you can find here a video tutorial that will help you to find the CSS class.